…anything immortalised on pillows can be a powerful reality check of your waking world. Eyes wide open, whilst shut. ? The subconscious, an unleashed child at play, doesn’t heed the repression, rules, avoidance, censoring, or logical control the day adult enforces. And the subconscious is where real emotion, deepest truth, lives and haunts you: the fear & love. ? So, in the depth of night, of all the possibilities, places, perspectives or people dreamtime can travel or take you to, to have recurrences arrive in waves is a powerful insight.. if you’re paying attention.? Ask not ‘why’of your dreams, rather ‘what’ you’ll do about it ? 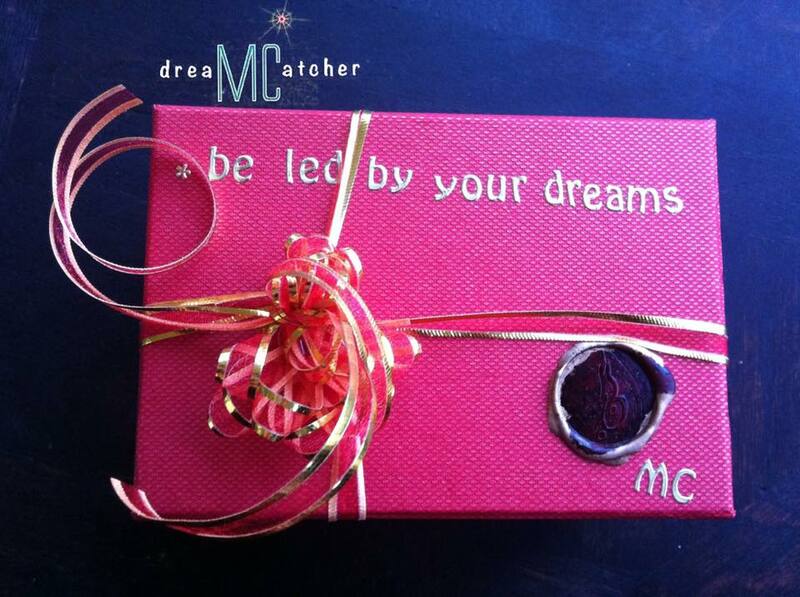 If you are awaking with the feeling of ‘recurring’ themes, consider keeping a dream journal. Document briefly as soon as you wake. Dreams tend to be fresh straight away. Look for patterns and consider the ‘symbolism’. There are some great dream definition guides where Archetypal themes (based on Jungian theories) can seem remarkably accurate. Begin to recognise your own symbolism through self reflection. If something is recurring. Seriously consider dealing with it. There’s a reason it’s coming up. 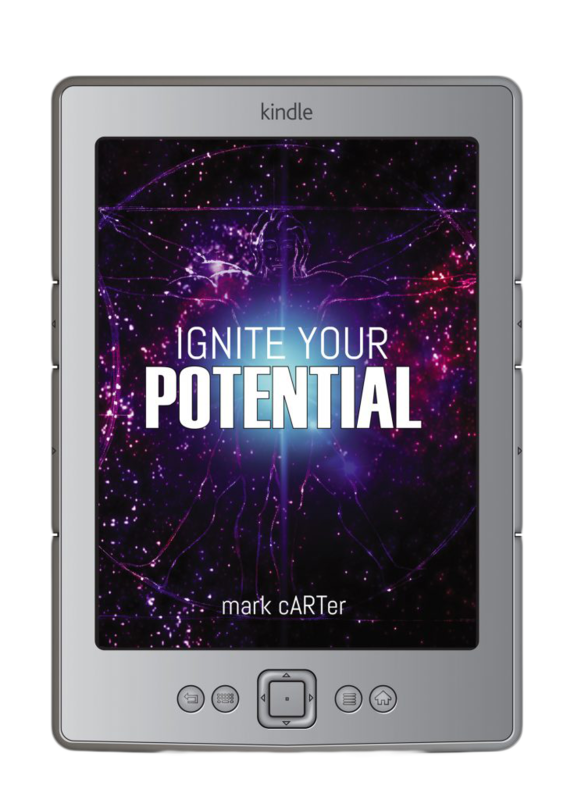 Themes from the book ‘Ignite Your Potential’ are relevant to the ideas of dreams, the subconscious mind and emotional intelligence. Chapters such as ‘Self Reflection’, ‘Candour’, ‘Goals’ and ‘Love’ will give extra strategies.